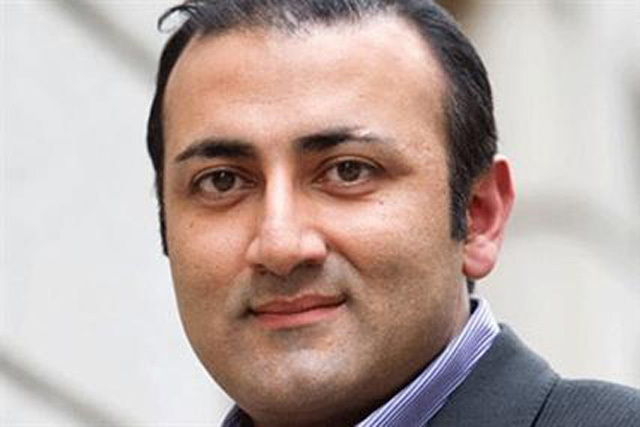 Former Primelocation and FindaProperty marketing director Sheraz Dar has joined online letting agent OpenRent in a non-executive director role. Dar, who joins OpenRent next month, will look to help grow the privately-owned online letting agent, which promises to "ban" all agent and administration fees. It also claims to help landlords find tenants for £20 per property. Dar left the property portal firm following the merger of Digital Property Group (DPG) with rival Zoopla, which saw Zoopla marketing director Charlotte Harper take on an enlarged role. He had been at parent company DPG for more than two years, and led the repositioning of both Primelocation and FindaProperty. Adam Hyslop, OpenRent co-founder, said: "Sheraz has a great track record within both the marketing and property spaces and we're naturally delighted he has joined us to help develop and grow the business." Dar is a former head of marketing at Premier Foods. He led the launch of soft drinks brand J2O while at Britvic in 1998, and was also marketing controller for confectionery brand Green & Blacks while at Cadbury Trebor Bassett.